Casual chic. 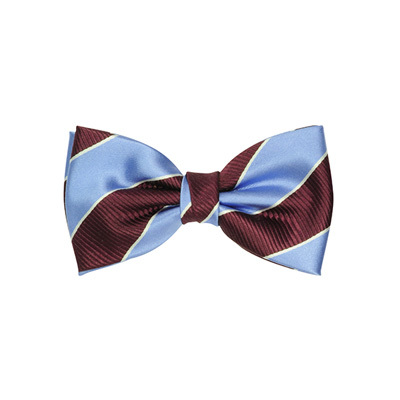 A light blue tie with Bordeaux red. The perfect basic tie, for endless combinations.